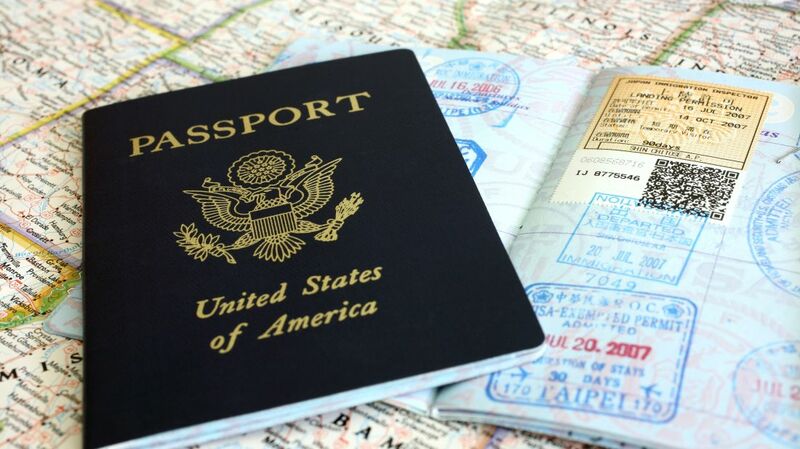 Whether or not you have plans to travel abroad in the near future, you should always have a valid passport. Nearly half the states in the U.S. now require residents without Real IDs to show their passports before boarding domestic flights. And with longer wait times for passport processing expected in 2020, you should apply for a passport as soon as possible—or double-check to see when your current one expires. Once you've submitted the request form, here's what you need to do to check the status of your passport application. To view your passport application status online, visit the U.S. government's online passport status system. After entering your last name, date of birth, and the last four digits of your Social Security number, you'll see how far along your passport is in the process. This information is only available seven to 10 business after you apply, so if you type in your information and nothing comes up, you may need to be patient. By entering your email address on this page you can receive automatic updates as your application moves through the system. You can also check in on your passport status by phone. Call 1-877-487-2778 or 1-888-874-7793 between 8 a.m. and 10 p.m. ET Monday through Friday and 10 a.m. to 3 p.m. ET on Saturday and ask for your application status. For this, you'll also need your last name, date of birth, and the last four digits of your SSN.